If you want to take part in the latest PlayStation Flash Sale, you're going to need a partner or a friend to play your purchase with. Valentine's Day is more about multiplayer than love and chocolate for Sony, and it has dropped the price on 122 competitive and co-op video games for the holiday season. For those who like to argue and get the better of your soul mate, Street Fighter Alpha 3 Max is a decent competitive choice. If both of you snag a copy for $2.49, it's a great fighting game for the PS Vita that grants a look into some of the lesser known characters coming to Street Fighter V this week. 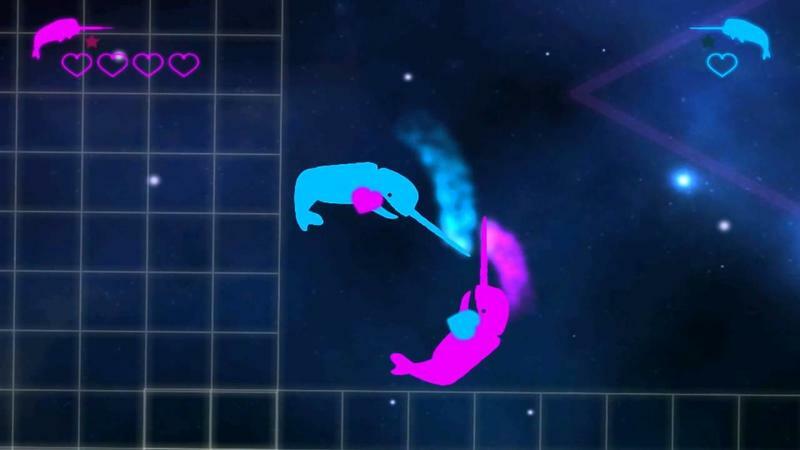 STARWHAL is also a decent option at $2.99 for the couple that is into more modern and artsy "fighting" games. And what sporty couple can say no to a few rounds of NFL Blitz or NBA Jam? Couples looking to get along and play together can pick up Rayman Legends, Divinity: Original Sin, and Borderlands 2. Geometry Wars 3 and Magicka 2 should bridge the gap between those who both work together and compete, and just for the heck of it, Fuse is available for those couples who feel like being a little trashy. It's not the best or the most romantic Flash Sale that PlayStation has ever thrown, but nothing says "love" better than Bomberman either. Check the sale out soon as it wraps up on Feb. 15.